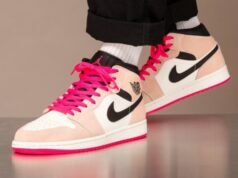 The look of this casual shoe is a more common classic. 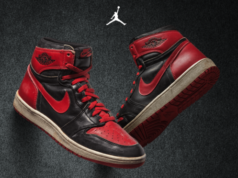 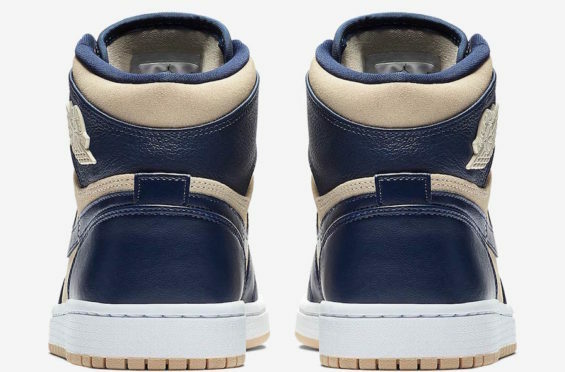 Check out this new colorway of the Air Jordan 1 Mid. 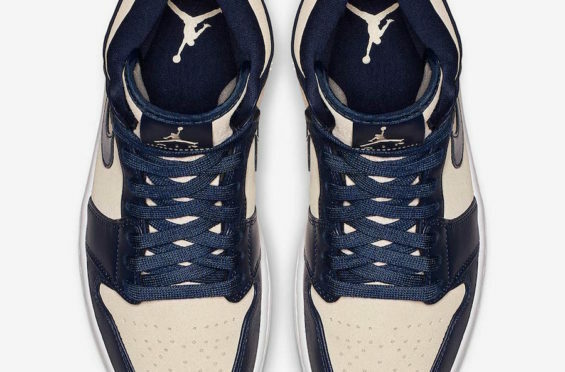 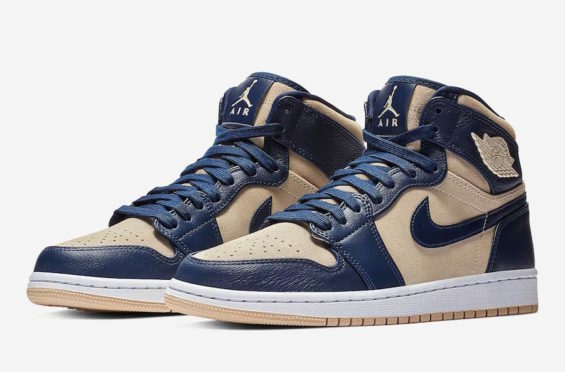 Opting for a two-toned upper, the Air Jordan 1 Mid comes dressed in a Midnight Navy and Light Cream upper consisting of Midnight Navy leather overlays and Light Cream suede underlays. 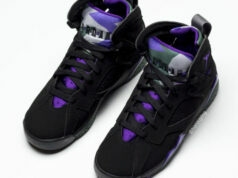 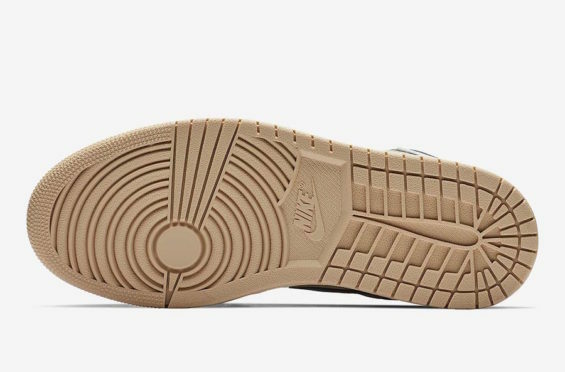 Other details on the shoe include the White midsole and Cream rubber outsole. 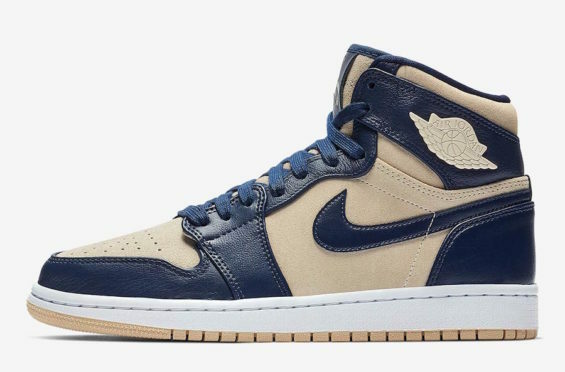 No confirmed release date has been announced, but look for the Air Jordan 1 Mid Midnight Navy Light Cream to drop in the coming weeks at select Jordan Brand retailers and Nike.com.